You may receive updates from SoCal 350 Climate Action, the sponsor of this petition. You may receive updates from Jack Eidt, the creator of this petition. Based on serious health and safety risks to communities across California, I urge the San Luis Obispo County Board of Supervisors to deny an expansion permit to the Phillips 66 Santa Maria refinery crude by rail operation. I am concerned about an expansion of shipping volatile and toxic crude by rail in outdated and unsafe oil tank cars through California, especially to and fro densely populated neighborhoods in the Los Angeles basin. Six major accidents have happened this year in North America, and despite federal moves to improve safety, trains keep exploding. The City and County of Los Angeles have already written letters of opposition to the project. As we saw the devastating spill on the Santa Barbara coast, we want to avoid that from happening to the LA River, now undergoing a $1.3 billion facelift, and is part of our long-term water sustainability plan. 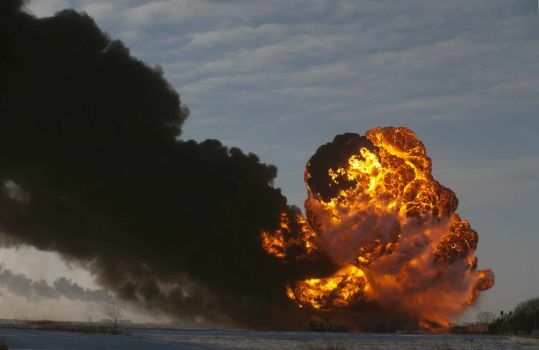 The Revised Draft Environmental Impact Report (RDEIR) concludes that the proposed Phillips 66 rail spur would cause significant and unavoidable rail accident hazard risks along the main rail line that could result in oil spills, fires, and explosions near populated areas. An analysis of potential blast zone radii of rail lines carrying toxic and volatile crude from the San Fernando Valley all the way through South LA and the Harbor Area would impact homes, schools, parks, and businesses located adjacent to the tracks. 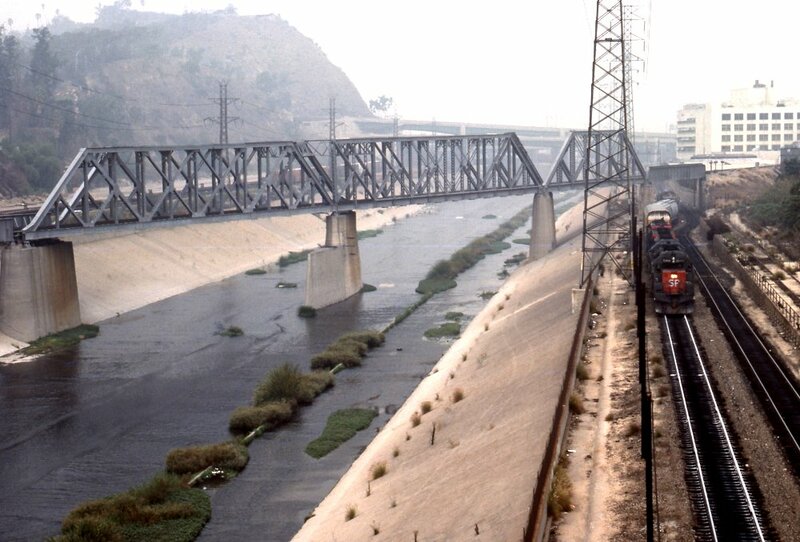 Previous rail car derailment explosions in North America have demonstrated most emergency responders, including those in the City of Los Angeles, do not have sufficient equipment and supplies, such as fire suppression foam, to adequately respond to a catastrophic explosion of a rail car derailment explosion. THEREFORE , I assert the only San Luis Obispo County Board of Supervisors action that would avoid this public safety risk to Los Angeles County and beyond is denial of the project. I urge you to deny an expansion permit to the Phillips 66 Santa Maria refinery crude by rail operation. I am concerned about an expansion of shipping volatile and toxic crude by rail in outdated and unsafe oil tank cars through California, especially to and fro densely populated neighborhoods in the Los Angeles basin and beyond. Six major accidents have happened this year in North America, and despite federal moves to improve safety, trains keep exploding. I don't want the next fiery blast to happen next to our schools, our parks, our homes. As we see the devastating spill on the Santa Barbara coast, we don’t want to see that happen to the LA River, which is now undergoing a $1.3 billion facelift, and is part of our long-term water sustainability plan. Therefore, I assert the only San Luis Obispo County Planning Commission/Board of Supervisors action that would avoid this public safety risk to Los Angeles County and beyond is denial of the project.